Support UMW Galleries on #MaryWashDay! The University of Mary Washington Galleries, comprised of the Ridderhof Martin Gallery and the duPont Gallery, are dedicated to advancing the educational goals of the University through the collection, preservation, exhibition, and interpretation of works of art. 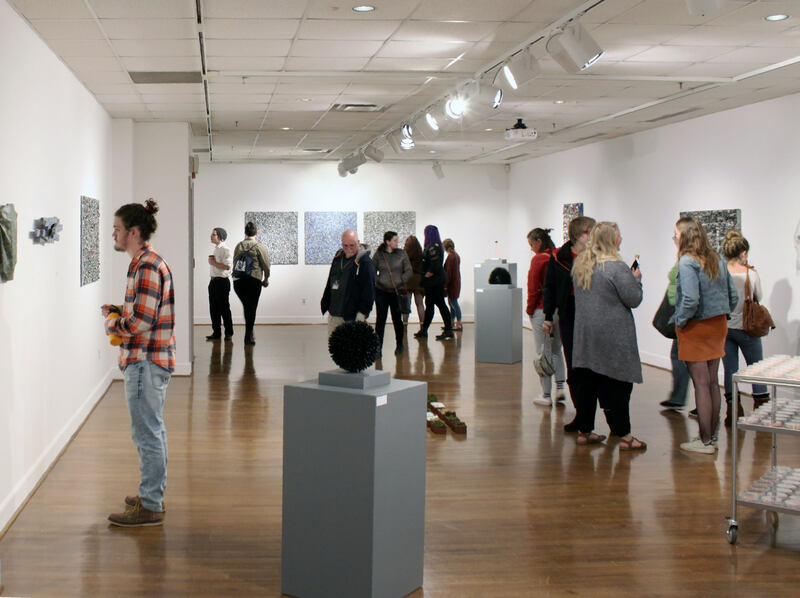 The Galleries promote arts education on campus and in the local community. 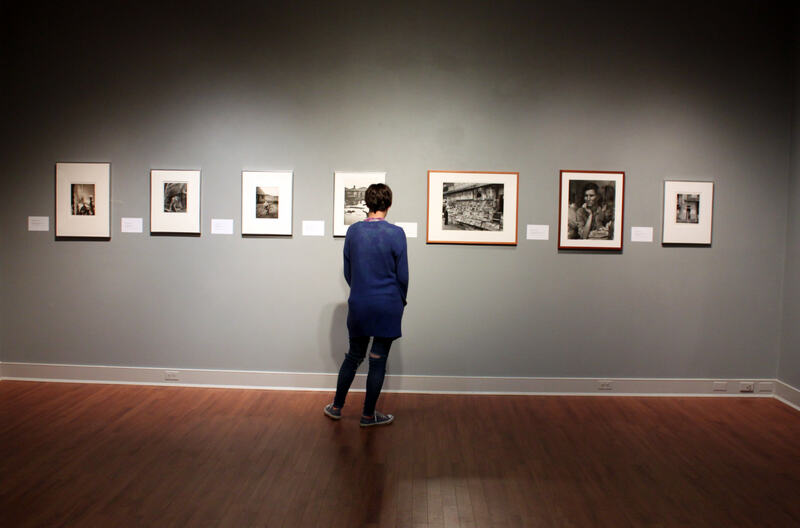 The UMW Galleries present exhibitions throughout the academic year that not only compliment the curriculum of the Department of Art and Art History, but also bring work to the area that might not otherwise be easily accessed. This includes artwork by contemporary national and international artists, as well as historical works borrowed from outside museums and institutions. All of our exhibitions and accompanying programming are free and open to the public, and we are open six days a week. The UMW Galleries also maintain a healthy internship program, allowing students to learn first-hand in a museum/gallery setting. The interns learn about best practices in regards to handling artwork, collections management, installing artwork, press and advertising, using museum standard database programs, and museum educational programming. 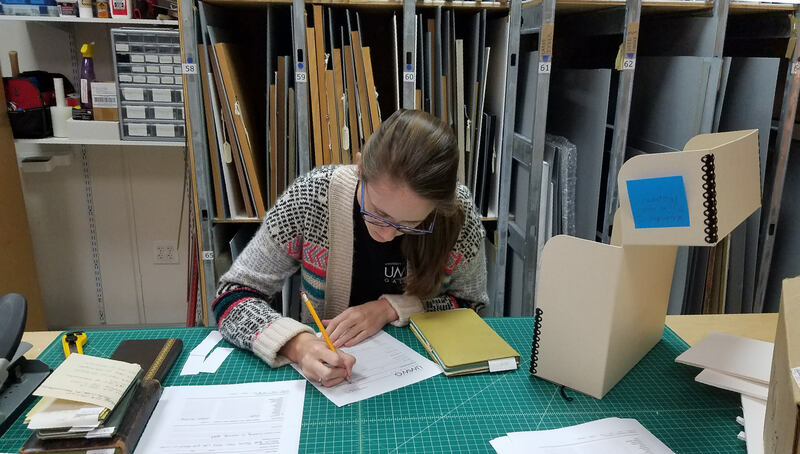 Former UMW Galleries interns can be found working as the Program Coordinator at Georgetown University, pursuing a PhD in Art History at San Jose State University, and working at the Cradle of Aviation Museum (Garden City, NY), just to name a few! A dream of ours is the designation of a print study space. Every semester, the Galleries work with 1-2 classes. The students in these classes visit the Galleries and study works in the Permanent Collection. Currently, we do not have a dedicated space for the students to do their research, leaving them cramped in our back work/storage space as they examine original works of art. A print study space would give students the opportunity to conduct their research in a proper environment, with ample space, ideal lighting conditions, and other resources (like desks and chairs) to accommodate their study sessions.